CARMEL, INDIANA – During the Priestly Fraternity of St. Peter’s 20th anniversary last month, Mr and Mrs. Augusto “Tito” Cano from Noblesville, Indiana and their brother, Father Roberto Cano, FSSP traveled to Italy to participate in the celebration. The Canos are charter officers of Una Voce Carmel and have kindly shared these photos for your viewing pleasure. 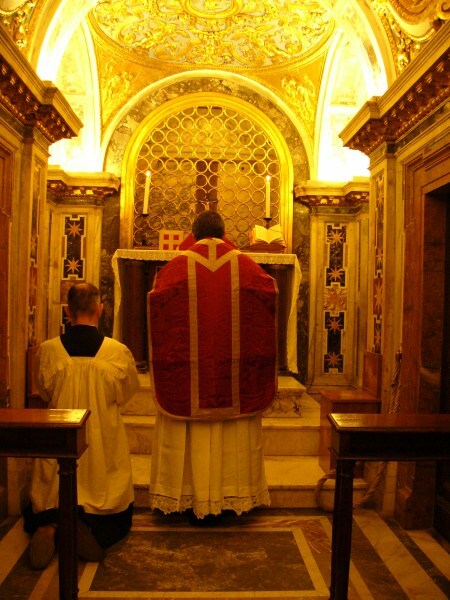 All the photos are of Father Berg offering Mass at the tomb of St. Peter. 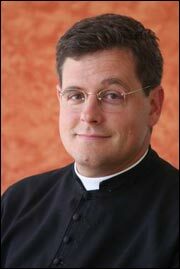 The server is Deacon Antony Sumich, FSSP who will be ordained to the Priesthood next month in New Zealand. CHICAGO, IL Are you a member of a parish choir which sings Gregorian Chant? Are you a choir director who is starting or building a Gregorian Chant schola? Are you familiar with the basics of Chant, but wish to master the Gregorian art? Then this Chant workshop on the weekend of January 9-11 is for you. Under the direction of Canon Wulfran Lebocq, participants will learn the fine points of the classic method of Solemses as taught by the late Dom Joseph Gajard and will sing each day at Holy Mass and Benediction of the Blessed Sacrament. On the final day, participants will sing at a Solemn Pontifical High Mass celebrated by His Excellency, the Most Reverend Joseph N. Perry, Auxiliary Bishop of Chicago. Having studied for several years with the Schola Saint Gregoire (Le Mans, France), Canon Lebocq has been serving as the Choirmaster of the schola cantorum of the Institute’s Seminary in Gricigliano since his ordination to the holy priesthood in 2003. 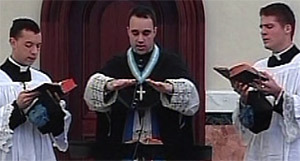 He has participated in three Gregorian Chant CD recordings. Most recently, he directed the Institute’s schola for the November 3 All Souls Day Solemn High Requiem Mass which was broadcast on EWTN. Please see the event flyer for details about this unique opportunity! Please take the time to drop Ms. Von Harten a note and tell her you accept her apology and forgive her. Then ask for her resignation! 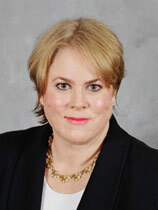 She can be reached at the following e-mail: lvonharten@bcgov.net or simply call her at (843) 379-1367. Easter Mass from 1941, at Our Lady of Sorrows Church in Chicago, Illinois. Narration by Archbishop Fulton Sheen. This lasts about 55 minutes! LONDON, UK (November 14, 2008) – The Vatican has told traditionalists they have the right to celebrate major feast days according to the older calendar even where they have been transferred to the Sunday by the bishops. This appears to contradict a statement made by the Bishops’ Conference of England and Wales earlier this year. 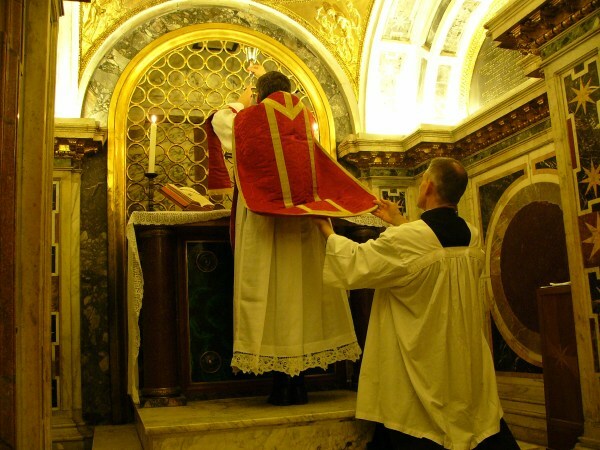 Responding to a dubium (query) by the Latin Mass Society, the Ecclesia Dei Commission, which deals with the implementation of the Motu Proprio Summorum Pontificum, said the older calendar is legitimate. Unlike the new calendar, in which the feast moves to the Sunday if the bishops’ conference transfers it, the rubrics for the 1962 calendar allow for the obligation to be transferred to the Sunday without moving the feast. The statement says the use of the 1962 missal also includes the legitimate use of the calendar that accompanies it. Also, while the bishops can legitimately transfer the Holy Days of Obligation to the nearest Sunday, it is equally legitimate to celebrate the Mass and Office belonging to that day on that day, provided that it is made clear there is no obligation on that day. Furthermore, in accordance with the rubrics accompanying the 1962 Missal, “it is appropriate to celebrate the external solemnity of Holy Days on the Sunday to which they have been transferred by the Episcopal Conference”. 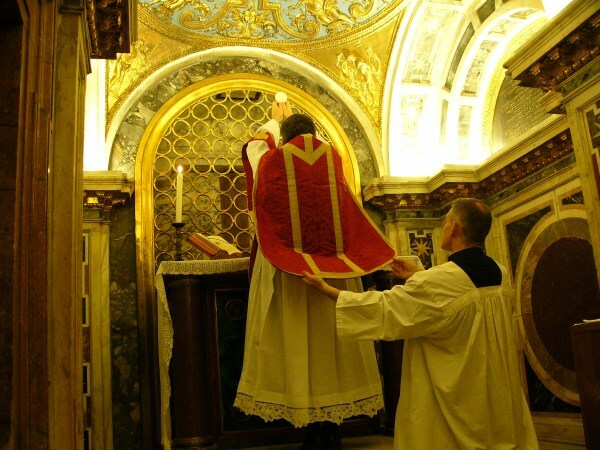 According to one expert, the use of the word “appropriate” could mean that those attached to the extraordinary form of the Roman Rite would not be required to celebrate the transferred feast on the Sunday at all, but could do so in a public Mass if it were considered appropriate. The Sunday Office would remain the same. In May, traditionalists expressed dismay after the bishops announced that Holy Days of Obligation which had been transferred to the Sunday should be the same in both the new and the old calendars. In 2006 the Bishops’ Conference of England and Wales removed the obligation for Epiphany, Ascension and Corpus Christi and the feasts were transferred to the nearest Sunday. 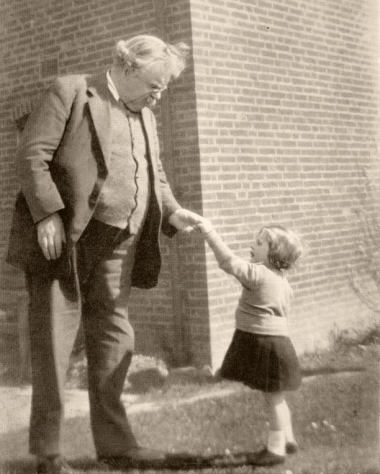 Some Catholics continued to celebrate them on the original days in the extraordinary form. For Catholics who continued celebrating the feast days according to the older calendar this meant that they were no longer doing so with the bishops’ permission. The bishops did not release the full text of Ecclesia Dei’s reply to their query. Mgr Andrew Summersgill, general secretary of the bishops’ conference, told The Catholic Herald in May that the bishops had wanted to clear up the question about which calendar should be followed, a question initially raised by a publisher of the 1962 Missal. “Since these Holy Days are to be observed by all the faithful, priests who celebrate according to the 1962 Roman Missal for the benefit of the faithful attached to the Latin liturgical tradition should also celebrate these Holy Days on the prescribed Sundays,” said Mgr Summersgill. The liturgical scholar Dr Alcuin Reid said: “This new ruling takes into account the calendar and rubrics of the 1962 Missal and allows for the possibility of celebrating feasts on Sundays. A spokesman for the bishops’ conference was unavailable for comment as The Catholic Herald went to press.